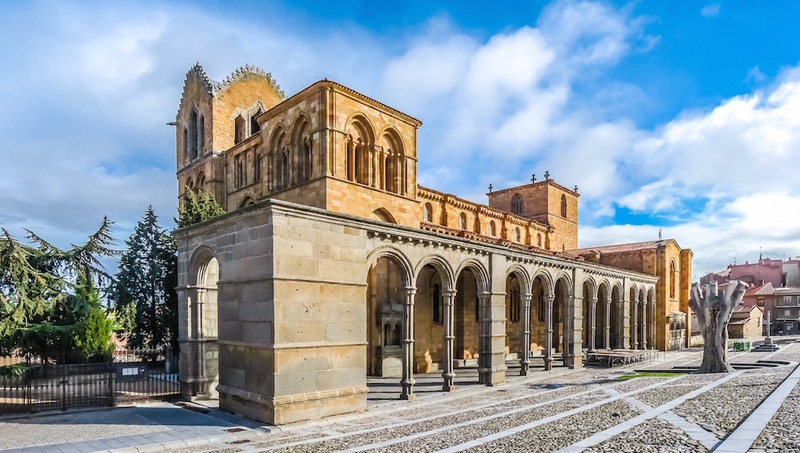 Start your tour of Avila with a visit to its primary tourism location, Avila Cathedral. It's a must-see -- the beautiful interior is breathtaking, and the cathedral is free to enter. 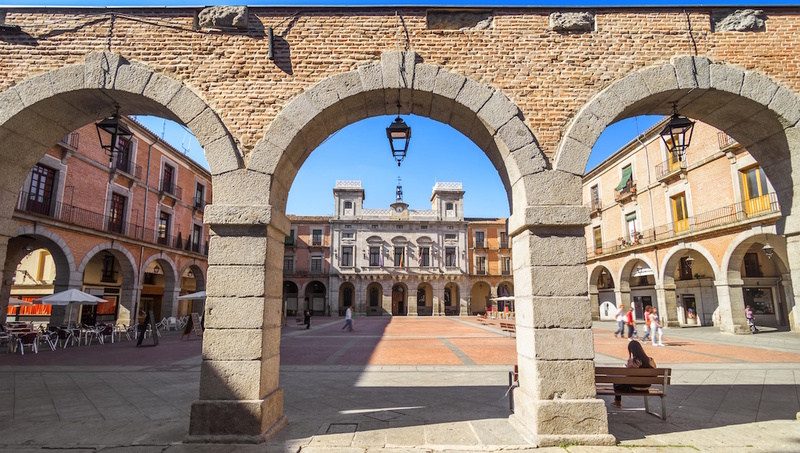 This extraordinary Roman Catholic basilica is one of the best things to see in Avila thanks to the arched wall that wraps around the facade. Located just off the Avenue de Madrid. Ready for another sacred destination? This convent is the site of pilgrimages to Avila and is the best place to learn about the life of Saint Teresa, who was born at this site. The ancient walls that surround and protect the city are its most famous historical feature. Walk around the walls for excellent sightseeing and photo opportunities. 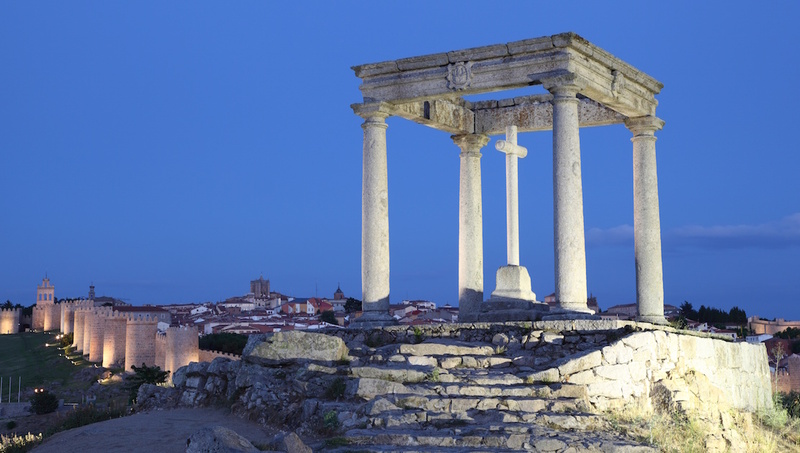 This was once where visitors and pilgrims to Avila blessed themselves before entering the city sin-free. Now it's mostly used for photo opportunities, and is worth the short walk. This sunny square is the perfect place to grab a coffee among locals and people-watch. Venture off the square for the best restaurants in the city. This pretty, character-filled old part of town is perfect for an afternoon out of the sun by meandering through the shady streets. Join a walking tour to learn about the area's history. There are plenty of restaurants in Avila, covering everything from cheap eats to Michelin stars. 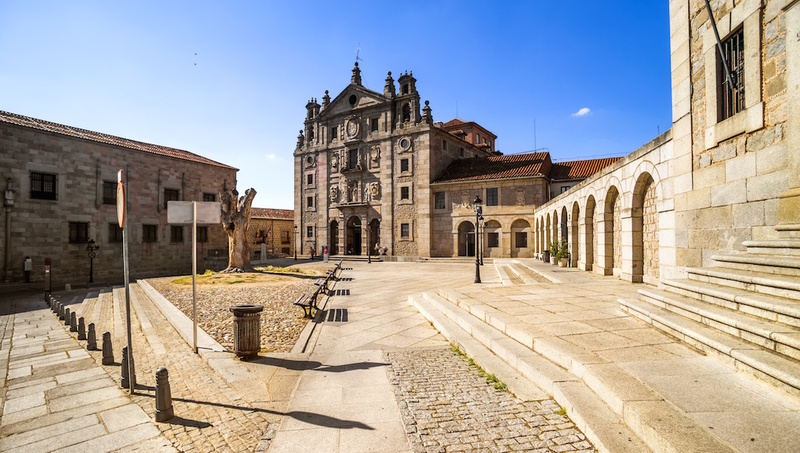 Most are located within a mile radius of the cathedral, in the center of town, and on the main streets east and west of the Plaza Mayor. 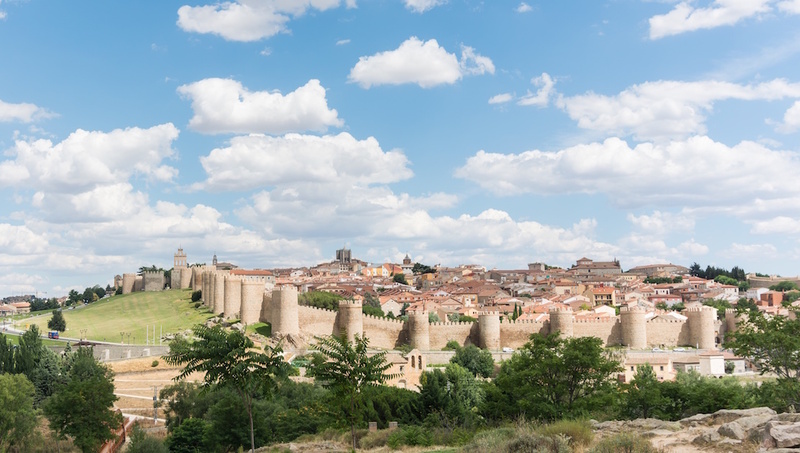 The weather in Avila is typical of Spain, and enjoys a long hot summer. Try spring or early fall if you prefer cooler weather, but the city never gets unbearably busy, either way. 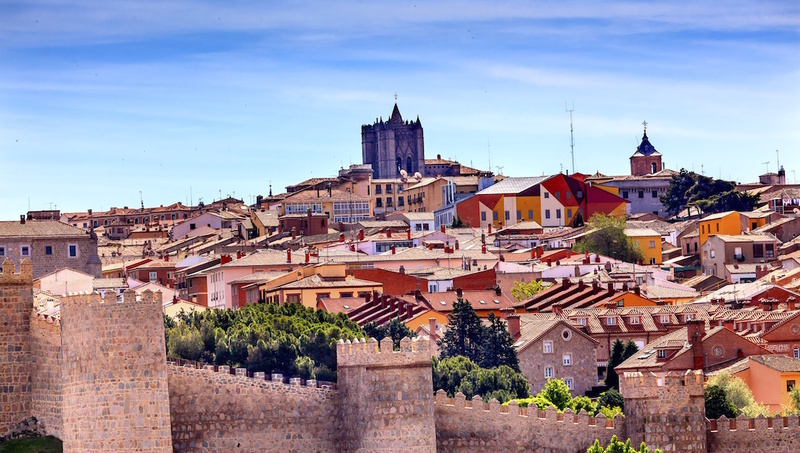 With its high elevation, Avila has cooler and shorter summers, and colder and more snowy winters than its neighboring cities in Spain. While summer is typically peak tourist season, it is also when some locals close up shop to take their vacations. 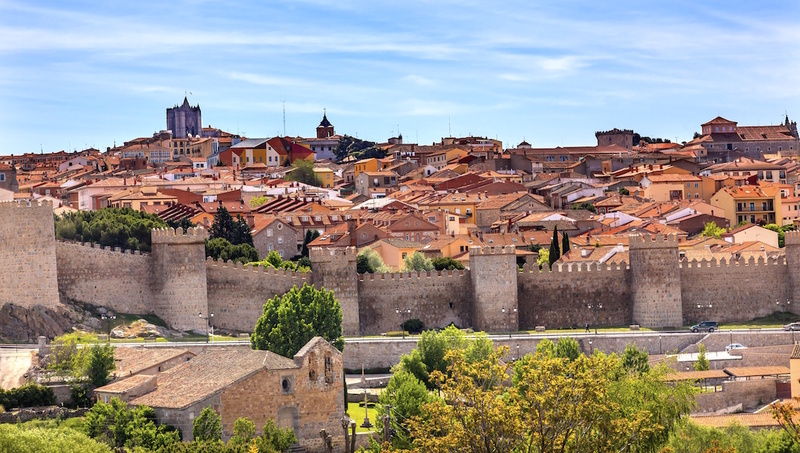 Want to discover all there is to do in Ávila? Click here for a full list. The tour was great; our guide Minerva did a great job! Do not miss... an excellent day with this excellent tour! We booked the tour one day before the tour. The tour guide was quite experienced and controlled the time very well. We had enough time to take pictures and go around but couldn't visit them deeply; for example, we did't go into the Segovia water bridge, only climb up to have some pictures, that's it, but it is acceptable. Tour guide needed to take care of participants in both languages so she spoke spanish first and said English again afterwards. I think the tour is excellent but if the tour guide can give everyone a earphone, we can hear her sounds more clearly no matter where we are because sometimes, it's really difficult to hear from her standing behind people. Also, there won't be extra time to buy souvenirs, so you have to grab the time by your self.